Beta Verison - Please let me know if you like and point out any glaring flaws. Extract to MOD folder - select it in your options - restart the game and let fly. oh! and be sure to research terraforming and don't be tempted to virus bomb your enemies. This is nt going to go down well. I don't care if people think it should be this leader of that leader. I don't care if the Kroot are not correct cause i changed the names of a few minor races rather than spend hours mucking about with it etc. Nor do i care if your 12 and think GW stuff is set in stone and not open to interpretation. I made a mod that let me play the great crusade. If i was spiteful i would keep it to myself but in an act of charity for the fluff nazis I have uploaded it. It's nice to see people are grateful. You can just load up the raceconfig in the data folder and change names about without doing much to the game. all you need is note pad. Sorry but this mod is terrible. You should, at least,have gotten the names of the race leaders correct. The Tau is led by Avun T'Bha? What is an Avun? The leader of Tau is Aun'Va! Aun is the rank of Etherial. You have the Eldar led by Atreius Shaariell. Craftworlds are led by Farseers and Autarchs such as Farseer Taldeer. The Kroot come from Pech and are led by a shaper. They are not "female-dominated". And most of all the Imperium is not "led" by the Emperor. He doesn't actually make any decisions. 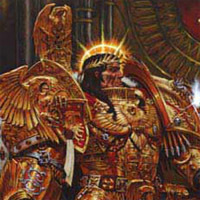 The highest ranking commander would be the High Lord of Terra which commands all of segmentum solar. Honestly you should read the fluff before trying to make a mod like this. how do i get a mod onto my game it say pending permission do u have to say yes or wat???? I 've been playing your mod. I like it . I mean it needs a lot more work but what you've got so far is pretty good. So what's happening with it? I read something about it not being approved by the Powers That Be so is that it? Or are you going to take it somewhere else? 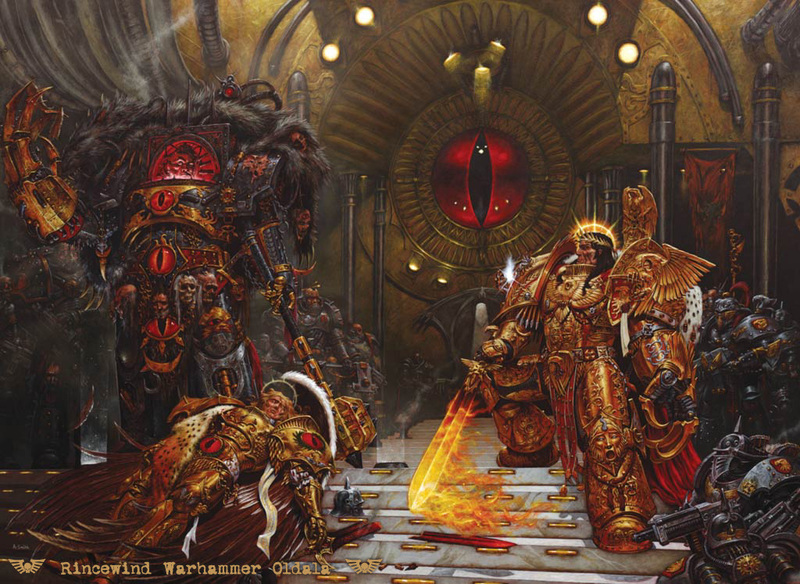 just a minor fact, you should choose a different name for the leader of the imperium, it's very odd to see "Emperor The Emperor"